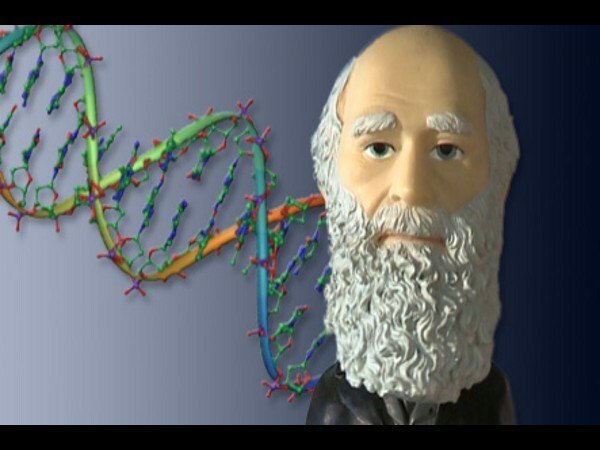 Preparation for Introductory Biology: DNA to Organisms is an online course by University of California, Irvine. Through this course students should be able to explain basic concepts in cellular and molecular biology using correct terminology, as well as develop critical thinking and problem-solving skills that can be applied to all studies of biology. This course is designed for students who are taking or about to take introductory biology at the college level. Its focus will be providing the repeated practice and critical thinking activities that will enable students to be successful in the class in which they are formally enrolled. Week 1: Atoms, molecules, water, carbon, carbohydrates, lipids, proteins and nucleic acids. Week 3: The cytoskeleton, organelles and protein manufacturing. Students who have had high school biology and algebra will find the class much easier.